Water leak detection in underground pipes. This radio modem is the ultimate solution to detect water leaks in heating networks or water distribution. 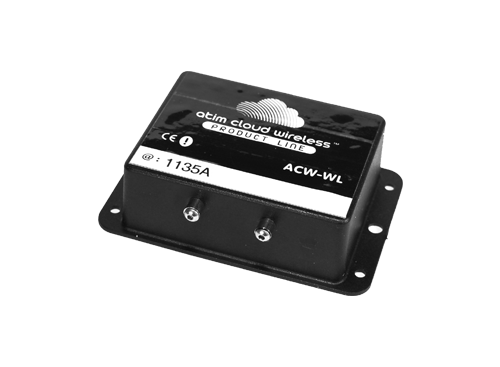 Affordable, autonomous, and immediately connected to the web, the ACW-WL offers a very quick return on investment. Respectful and eco-intelligent connections,reduction of the electromagnetic pollution, to help your M2M communications.